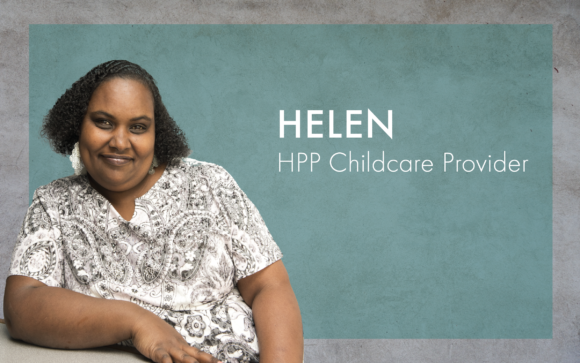 “It’s a great opportunity to see the families and their children get the support they need, and HPP is the best place to have their needs met. It’s like a family. Our families need resources for their children, therapy, housing and more support when their children go to school. 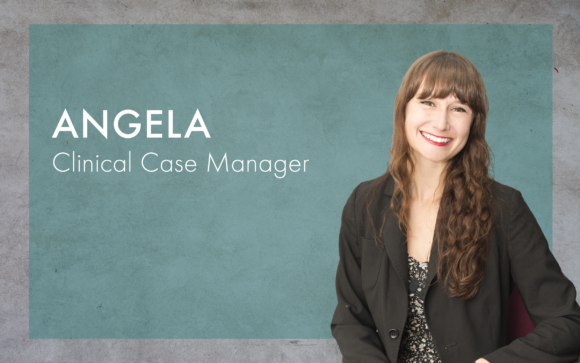 “I have an amazing team of colleagues that support me in doing very difficult work. We see parents at times of great crisis but also of great change. The majority of our clients need housing, but that is only the tip of the iceberg. Calworks is only $569 per month for a mom with a child. It is impossible to live anywhere, let alone San Francisco. The income gap in San Francisco is too great, and our families are the most effected. “I work for a federal demonstration grant called Families Moving Forward (FMF). All of the families we serve have an open child welfare case, are homeless, and are dealing with substance abuse and/or mental health. 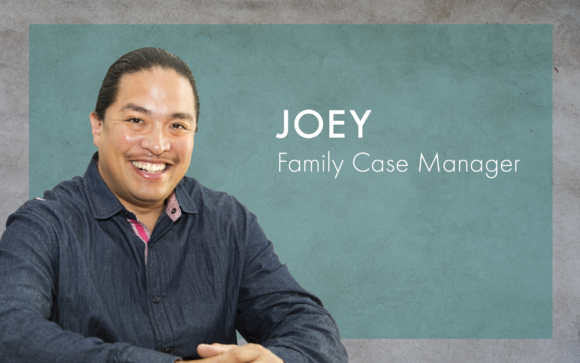 My role is to facilitate the monthly family team meetings for all our families. Our goal is to help families address the worries of child welfare and help stabilize families with housing services and economic stability. I am most proud of my fatherhood work at HPP. I have been facilitating the fatherhood group at HPP for almost six years. I help dads navigate through the child welfare system. At one time I was a participant of the group, and once my child welfare case was dismissed I was asked to facilitate the group. 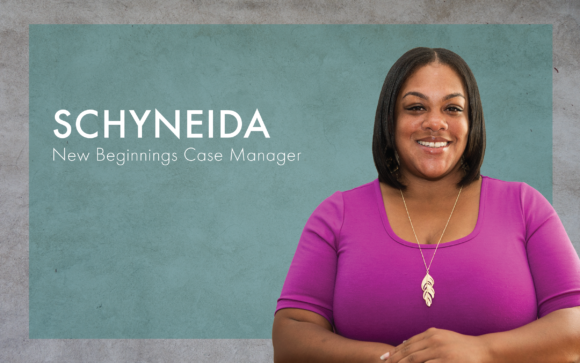 “I am a New Beginnings Case Manager working with high-risk pregnant women. I also am the liaison for the PATH program, which is temporary housing for pregnant women waiting for shelter. Most of my families are in need of stable housing and support to have a healthy baby born free of substances. The number one thing I am proud of is starting the Fatherhood Group six years ago and being able to watch it thrive and flourish. 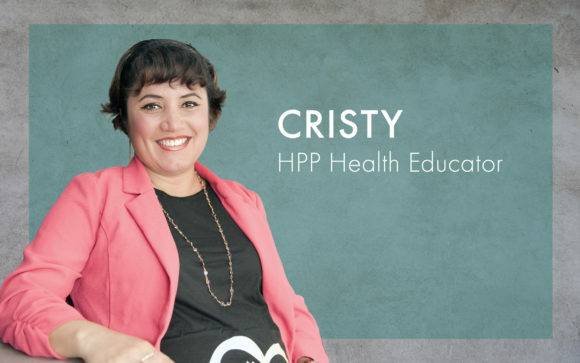 “It is fun and very interesting to work at HPP. 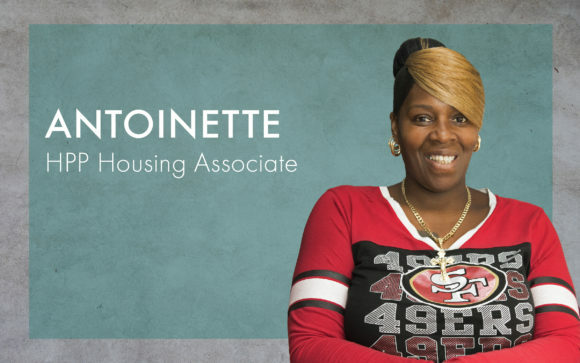 I help house homeless families with their move-in costs and sometimes first month’s rent or housing deposit. The look on our families’ faces when they pick up the keys to their new place makes me proud that I was able to help them get to a better place. 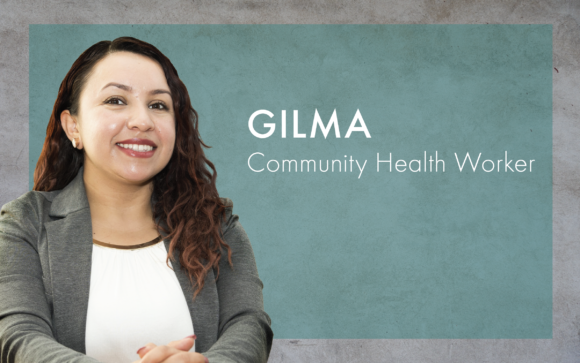 “I work on the wellness team as a Spanish group co-facilitator. I serve my community with love, passion and dedication. Our families get help in different ways such as clothing, diapers, toys, housing, parenting support and education. I proud that I trained to help two clients as a doula in General Hospital and have my certificate as an infant massage educator. “Through co-facilitation of the Fatherhood Group, outreach to Dads and co-chairing the Fatherhood Initiative, I have seen many fathers empowered to become or remain their children’s primary caregivers. 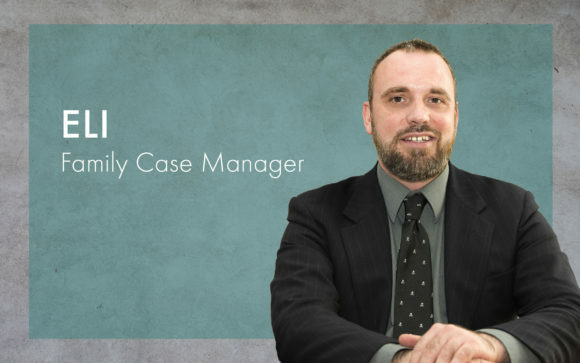 Dads face very specific systemic challenges when trying to step up for their children and there are fewer resources available to them than for mothers, so this aspect of my work is crucial and very rewarding. 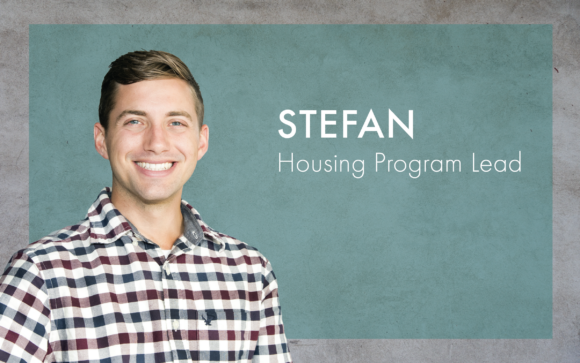 “I am the Housing Program Lead at HPP. My tasks include managing the Housing Workshop Team as well as co-facilitating the English Housing Workshops, being the agency’s liaison with the Season of Sharing Fund, collaborating with Tuft & Needle to provide mattresses for homeless families moving into stable housing, and being the point person for any housing-related questions. I am most proud of how I care for my clients and the way in which I support them in closing the last step in getting housed. I am able to give them confidence in their move and future interactions with their landlords or property managers. I am also proud of bringing trainings specifically about LGBTQ+ realities and families and being involved in HPP’s Equity Workgroup that looks at racial injustice and other forms of oppression within the context of our agency.